Passed away January 2015 after 3 year fight against Cancer. I was advised of his passing my his younger brother emailing me. i.e. 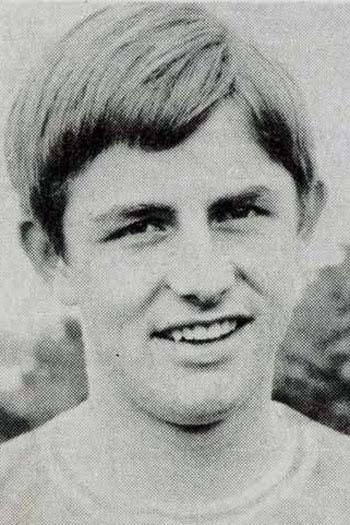 Roger Wosahlo made 1 appearances for Chelsea, of which 1 were as a substitute.